This band of siblings enjoys playing music together, and it continues to show. It shows in the music video, which in turn translates into their songs. In September, Echosmith will be on tour with Twenty One Pilots, and majority of their shows are already sold out, so be sure to get your tickets soon. 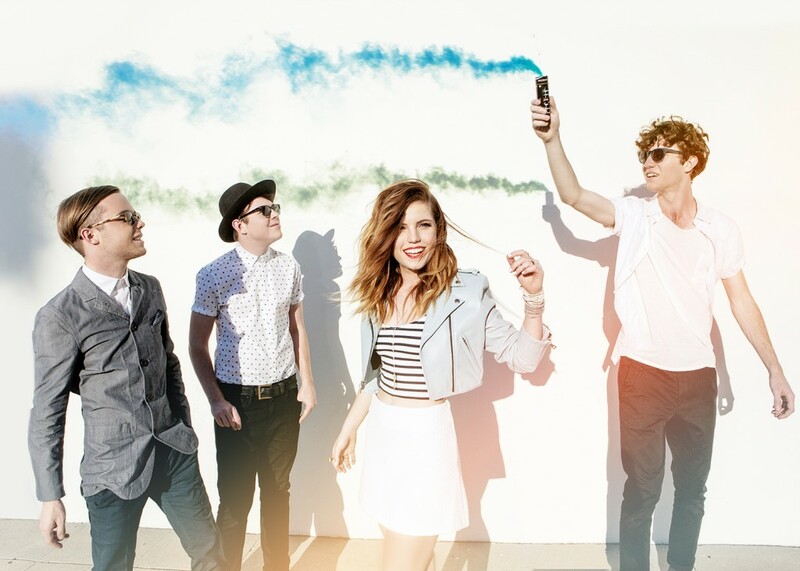 Tags echosmith Featured Let's Love talking dreams Warner Bros. Previous ArticleTV Review: The Strain 2x06 "Identity"